Sixteen young Alaskans are suing the state, demanding Gov. Bill Walker’s administration take action on climate change. It’s the second such legal action in the last six years. 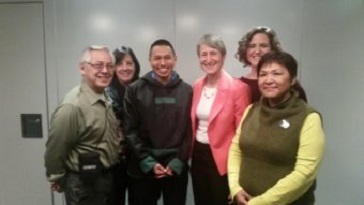 In 2014, the Alaska Supreme Court dismissed a similar lawsuit, Kanuk v Alaska, from six young people asking the state to reduce carbon emissions, among other recommendations. The justices ruled then that it’s not for the courts to set climate policy and that those decisions must be made through the political process, by the Legislature and the governor. The suit argues it’s time for the courts to intervene. Andrew Welle is one of the lawyers representing the young plaintiffs. He said they want the state to produce a plan to reduce carbon emissions, including from the state’s major industries. Welle works for Our Children’s Trust, an Oregon-based nonprofit that has filed similar lawsuits on behalf of young plaintiffs in states around the country and in federal court. Our Children’s Trust also backed the previous suit in Alaska. Seb Kurland, a high school senior in Juneau, is another plaintiff. Kurland, 18, said young Alaskans have a particular stake in how the state handles climate change. 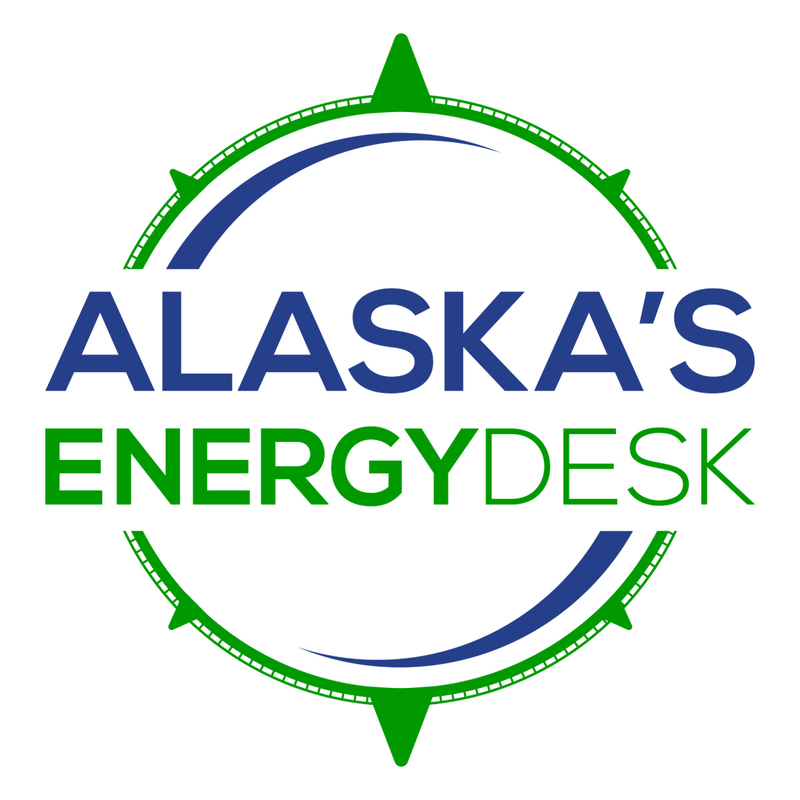 Kurland was one of 19 teenagers with the advocacy group Alaska Youth for Environmental Action who filed a petition with the Department of Environmental Conservation earlier this fall, asking the state to reduce greenhouse gas emissions. The state denied that petition, arguing the request posed “significant consequences for employment and resource development”. But the Walker administration has promised that some sort of climate plan is in the works. It’s not clear yet what that plan will include, or when it will be released.